The uncomfortable, painful, raw, vulnerable, and all too real thoughts. So many times I've written something out then erased it, even if it was only for my eyes. So many times I've gone to say something to someone and backed out at the last minute, as if my heart and mind are both trying to win me over. So many times I walk away with defeat heavy on my shoulders, while other times a deep feeling of satisfaction rests in my core. Or maybe I’m afraid that I might be misunderstood, broken, or accidentally say yes when I'd rather say no. Either way, sharing is one of the most terrifying yet impactful things we can do, and Rora has created another way for us to open up. To step out of our comfort zone and say what it is we wish to say, while in a safe, collaborative space, full of others doing the exact same thing. With that in mind, I suggest you take a moment to peek into the world of Rora, a creative, artistic, empathetic, and adventurous young woman who has braved the world of story telling in a whole new light. 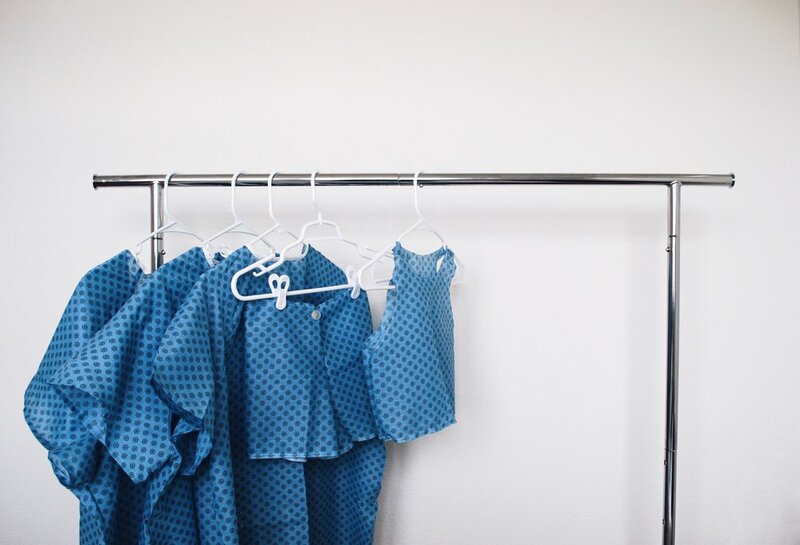 And we are lucky enough to have her share her Chronic Illness Reimagined as Something Wonderful, with us here, as well as a glimpse at all the other incredible projects she going on, over on her website and Instagram. Rora Blue is a new media artist based in California. She produces conceptual and interactive artwork that is defined by striking colors. Her art merges the worlds of art and social media. "I created Chronic Illness Reimagined as Something Glamorous in response to living with chronic Lyme disease. I was diagnosed with Lyme in 2016 after a few misdiagnoses and experiencing many symptoms since 2015. The series is a way for me to reimagine my pain. All of the elements in the photos tied directly to things I have encountered during my treatment. The color scheme is Doxycycline blue; an antibiotic that is given to most people when they are first diagnosed with Lyme." 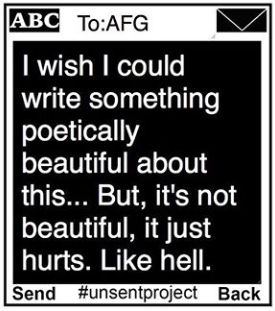 A COLLECTION OF OVER 34,000 UNSENT TEXT MESSAGES TO FIRST LOVES. EXPLORING THE RELATIONSHIP BETWEEN LOVE AND COLOR.